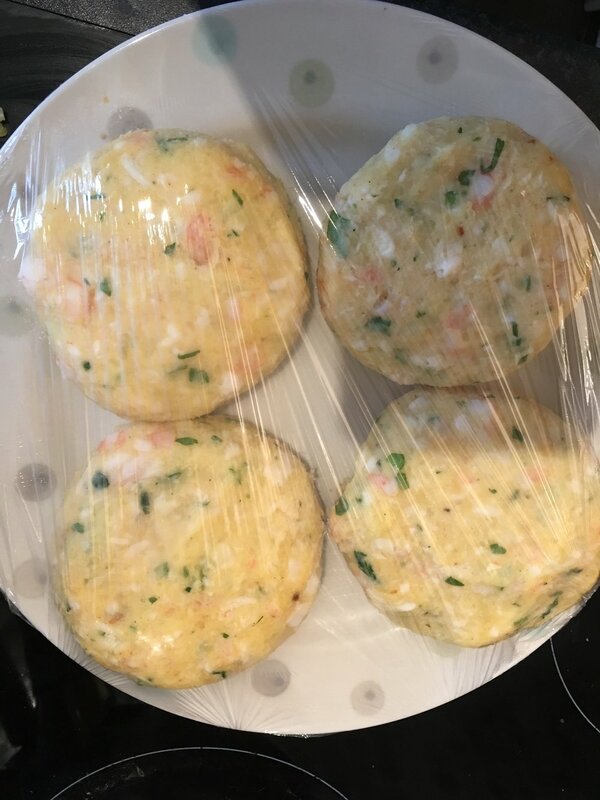 These fish cakes are the best fish cakes you will ever try and they are so easy to make too. If you would like to find more great recipes then just click on the picture above to explore our Kids Kitchen. So like the rest of our recipes here at Wonder Kids they are all designed to get the kids in the kitchen and helping. Watch the video then see the full instructions below. This is a great meal to make for fathers day. If you are adding cooked prawns, I squash them with the flat side of a large knife and then dice them into small pieces. I got my daughter to do this bit, you can see her in the video. combine the mash, cod, prawns (optional) and crab gently. 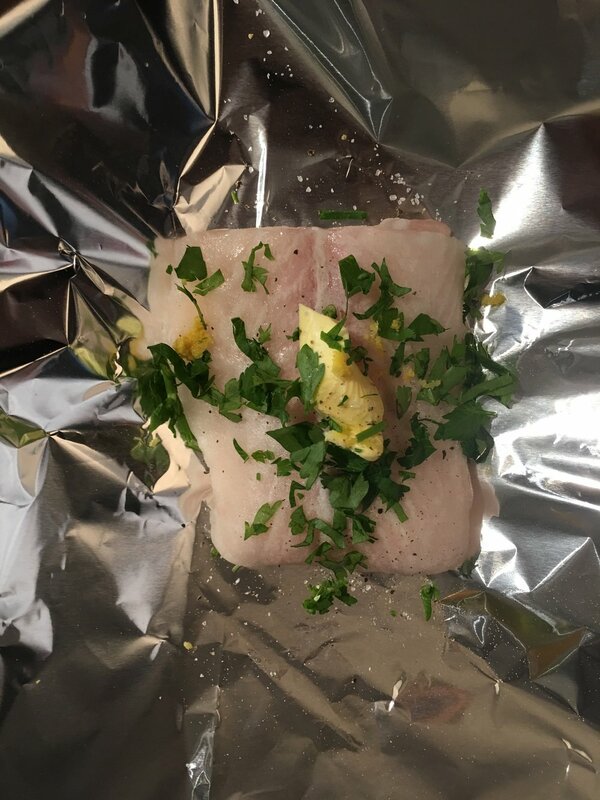 Don't break up the cod too much, add paprika, chilli, remaining parsley, garlic, lemon zest and a little mayonnaise. Mix together until you have a thick sticky mixture, add more mayonnaise as needed. Make one large cake using the entire mixture. Nowslice into however many portions you need, slice it up like a pizza, this way you get equal portions. gently roll the cakes in the breadcrumbs and fry into vegetable oil until golden, about 4 mins on each side. Remember the actual cakes don't need cooking, this is just to warm them up and get the breadcrumbs golden.